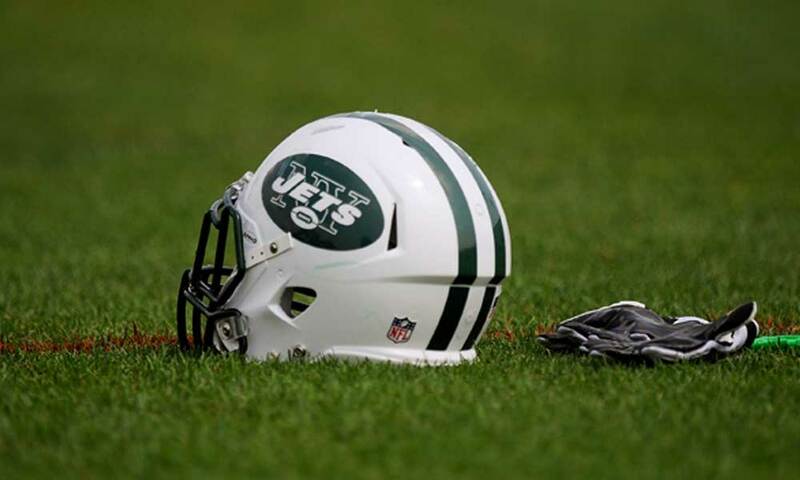 The New York Jets are reportedly one of the teams that HBO’s “Hard Knocks” would love to feature this coming summer, but the team isn’t interested. Manish Mehta of the New York Daily News reports the Jets would prefer to “steer clear” of the highly popular show. One of those reasons just might be that Adam Gase didn’t make a tremendous first impression when he was introduced as the team’s new head coach recently. Another could be that the Jets just don’t want to put any more pressure on the shoulders of young Sam Darnold. As Mehta notes, the NFL cannot compel the Jets to be featured on show due to the fact that Gase is a first-year head coach for Gang Green and because the Jets already been featured on “Hard Knocks” within the past 10 years. There are five NFL teams that could be compelled to participate in the show: The New York Giants, Washington Redskins, Oakland Raiders, San Francisco 49ers and Detroit Lions. Of those five, the Raiders stand out as perhaps the most appealing if drama is what you’re looking for.